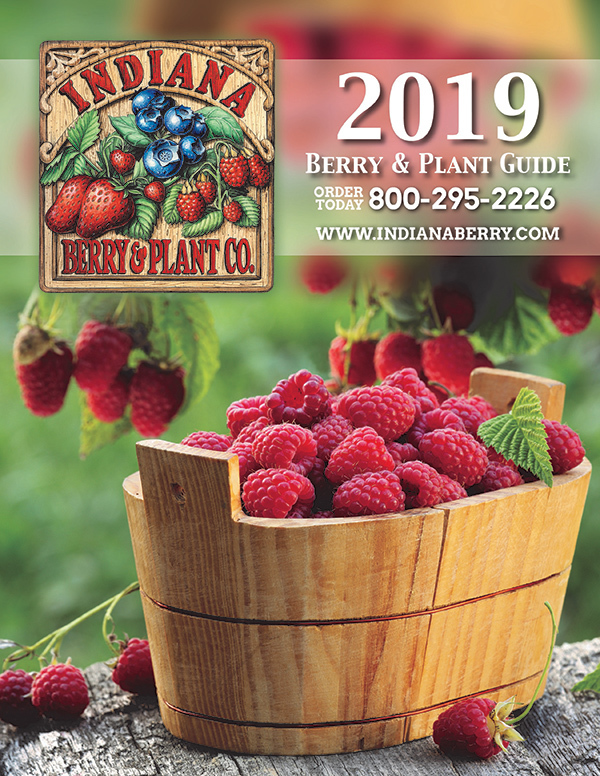 Greetings From Indiana Berry & Plant Co.! To provide the highest quality nursery stock, supplies and machinery. To be the first choice as a source for the best products and information available today for large and small commercial growers as well as dedicated home gardeners. This company originated to service the needs of producers of small fruits. This entire business has been developed to be a supplier totally committed to servicing the needs of the quality oriented small fruit grower for both the commercial grower and home gardener. We offer the same high quality plants whether you buy one or one thousand plants. The home gardener can feel confident that they are getting the same quality plant that the commercial growers are getting. We pride ourselves as providers of the BEST quality products. 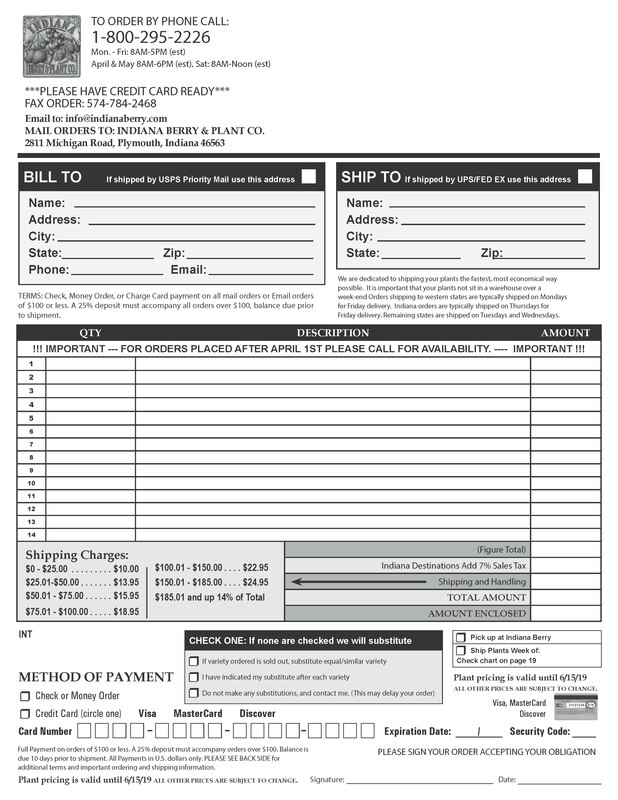 All of us want you to feel confident that when you place an order with Indiana Berry and Plant Co. you will receive top of the line at fair market price. Please feel free to let us know how we are doing!